We are now offering the option to add a Hellatone Cable to your purchase for %25 off!! 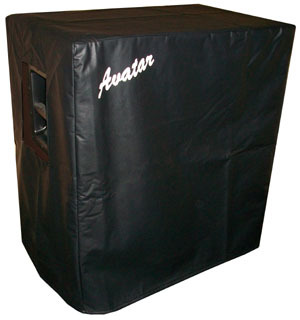 The Avatar B410 features four Eminence Delta Pro 350w 10’s with black carpet and metal grill. 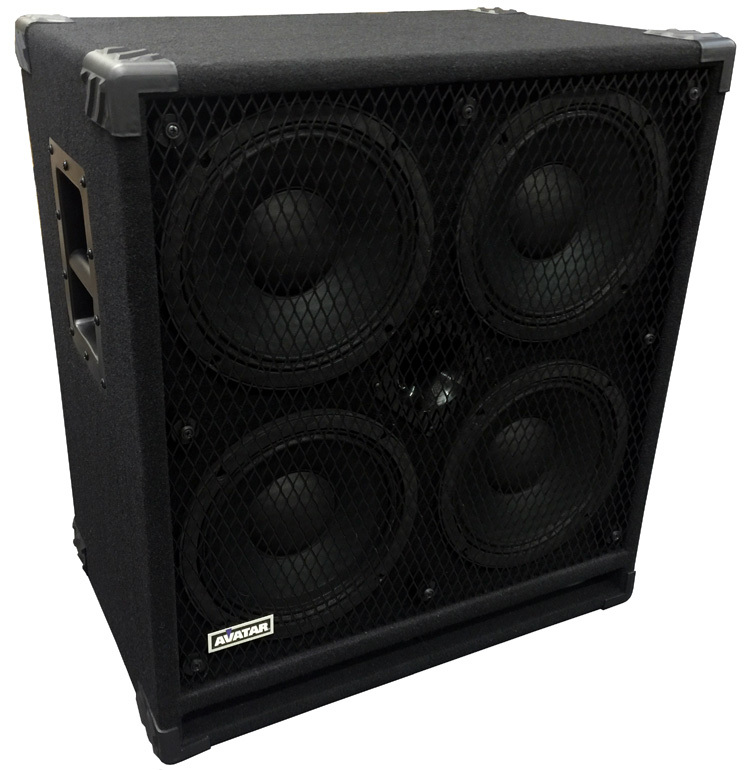 $519 Free shipping!